The Greek government approved yesterday the concession contracts for 14 regional airports to the Fraport-Slentel joint venture. 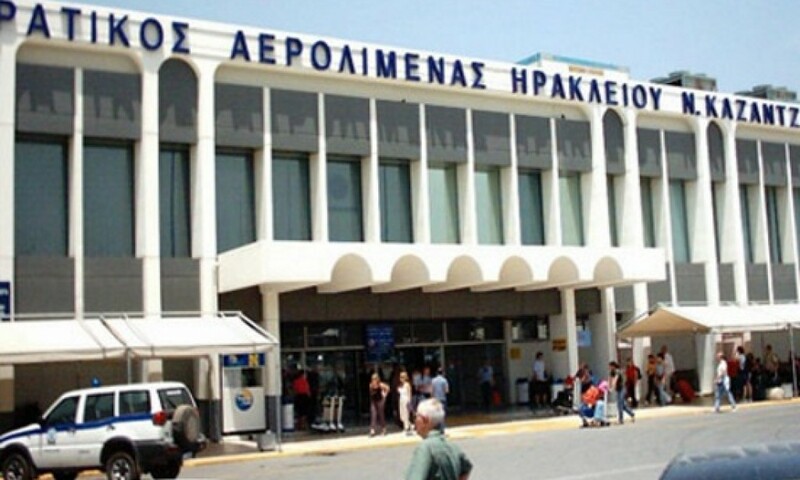 Until now, all regional airports have been state-owned without any corporate structure and supervised by the Hellenic Civil Aviation Authority (HCAA). However, they possess significant hidden value stemming from possible better use of airport infrastructure and from real estate and other commercial developments/activities that are now under-developed or under-utilised. 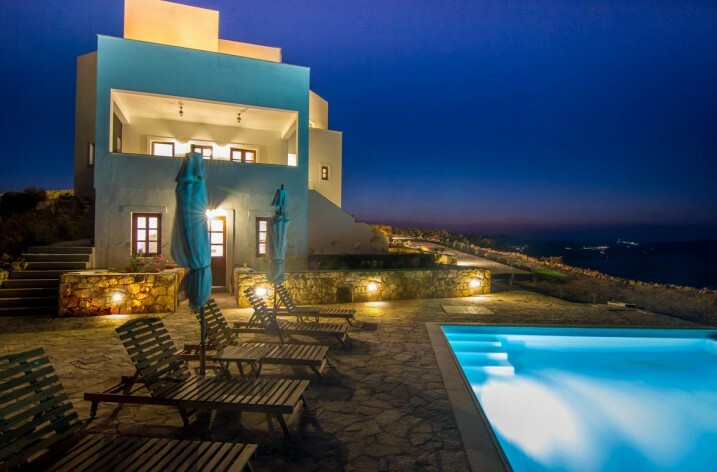 Their upgrading would enhance Greece’s tourist destination profile. The management of 14 regional airports – in Thessaloniki, Kerkyra, Chania, Kefalonia, Zakynthos, Aktio, Kavala, Rhodes, Kos, Samos, Mytilene, Myconos, Santorini and Skiathos – will now pass on to the private investment venture. According to the Cabinet’s Act, the Ministers of National Defense, Finances and Infrastructure will have the authorization to sign the contracts on behalf of the Greek Sate, as well as any alterations. 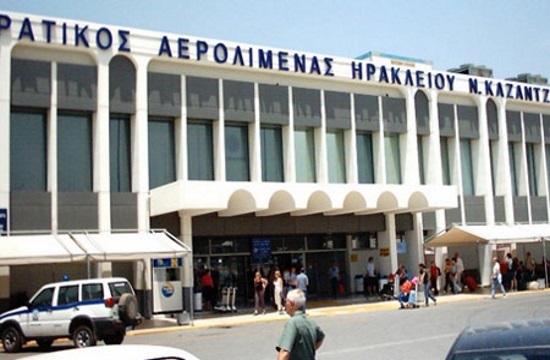 The regional airport sector in Greece consists of 37 airports, including Thessaloniki, the 2nd largest Greek city and a commercial entrance point to the Balkans/Central Europe, and the airports of Rhodes, Corfu, Chania, Kos, Zakynthos, Santorini, Mytilini, Samos and Mykonos, which attract the majority of international tourism. The agreement for the concession of the 14 airports for 40 (+10) years was reached in November 2014, with the joint venture paying 1.2 billion euros up front, with a 22.9 million euro annual ‘rent’, as well as paying 25% of all revenue before taxes. The joint venture has also committed to 330 million euros of investment in the first four years and a total of 1.4 billion for the remainder of the contract. The government promotes the regional airports’ operational independence through their grouping in clusters which will then be subsequently privatised on a concession basis, or otherwise monetized through one or a series of transactions. Following such privatisation, HCAA will retain its role as regulator of aeronautical services and provider of air-traffic control services.